Hello Readers, today we will be learning about OverGrive and its installation process on Ubuntu Linux. OverGrive is the desktop application for Google Drive; which makes it easy to sync your data from your desktop to Google cloud service. Google Drive is a cloud storage platform which lets users save their files online to Google servers for free upto 15 GB. If you are looking for advanced features and want to store more than 15GB of data, you need to purchase subscription for this service, but it’s not that much costly. Google Drive comes with many useful features; you can access your files from anywhere and using any smart device and it also lets you quickly share files among your friends or colleagues and helps collaborative efforts. Google Drive has an easy to use web interface, but for the sake of more ease, simplicity, and control, you can try its desktop application; OverGrive. Here are some of the prominent features of this desktop application. It lets you synchronize multiple accounts from a single desktop system. It has the ability to auto sync your data to Google Drive and vice versa. It comes with a brilliant feature; you can easily convert Google Docs to Office File formats and in this way you can use offline editing feature on these documents too. It is supported on a large number of Linux distributions, noteworthy of them are: Ubuntu, Debian, Linux Mint, Fedora, CentOS and Arch Linux. Let’s see how to install this application on Ubuntu, please note that following instructions have been tested on Ubuntu 16.04/15.10/15.04 and they should work for any previous or latest versions of the operating system. First of all, let’s review the pre-requisites for OverGrive. Please note that followings should already be installed on our Linux system before we attempt to install or run OverGrive on it. 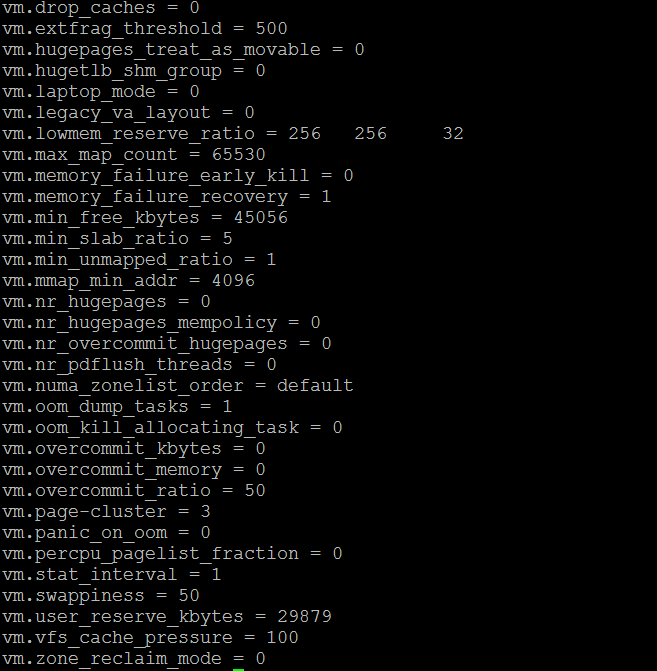 In order to enable APT-GET’s Universe Repository, run following command on the terminal. If your package manager already have this enabled, you might see following message. Run following command to install Python’s pip utility. That’s it, our Linux system is now ready to install OverGrive; First of all download it from following URL. Please note that following URL contains the installer packages for all Linux distributions, for Ubuntu or Debian based system, download .deb package file. Once the download process is complete, go to the location where you downloaded this installer and run following command to install it. Replace the downloaded file name with the exact name of the file, if you have downloaded any different version. Congratulations! OverGrive has been installed now ! 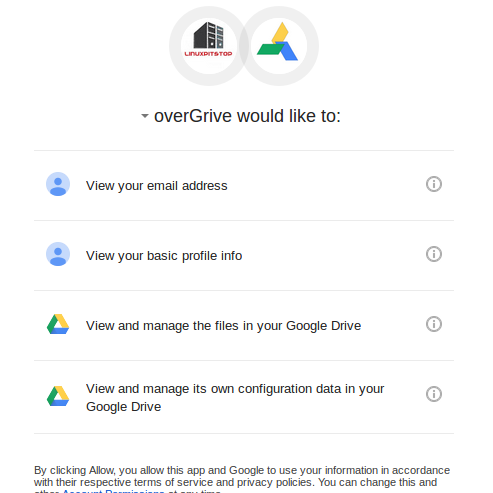 Okay, we have installed OverGrive, now we need to configure it with our Google Drive account. This tutorial will go ahead to the configuration process, assuming that you already have Google Drive account. Launch OverGrive from Applications menu. Here is the very first screen it should show you, from here click “Ok” to start the setup process. 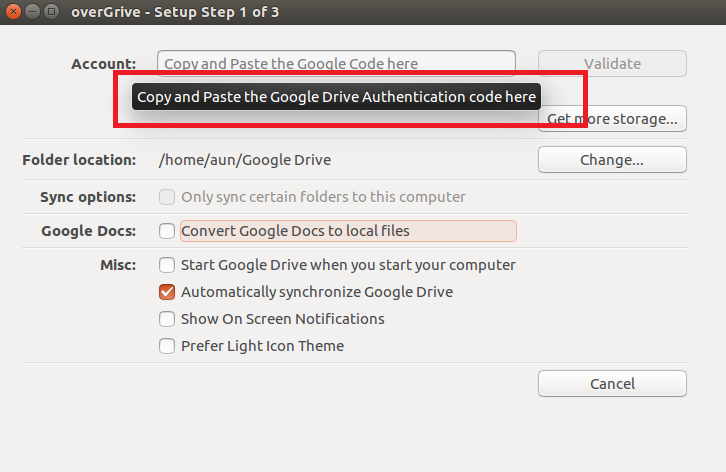 we need to copy and paste the Google Drive authentication code here. Click “Connect” and it will take you to your browser window , click “Allow” on the very first step to grant overgrive the permissions to access your goolge drive account. As soon as you grant permissions, you will see the validation code displayed in your browser window. Copy and past this code to your overgrive application and click “Validate”. That’s it, it will connect your desktop client application to your cloud storage. 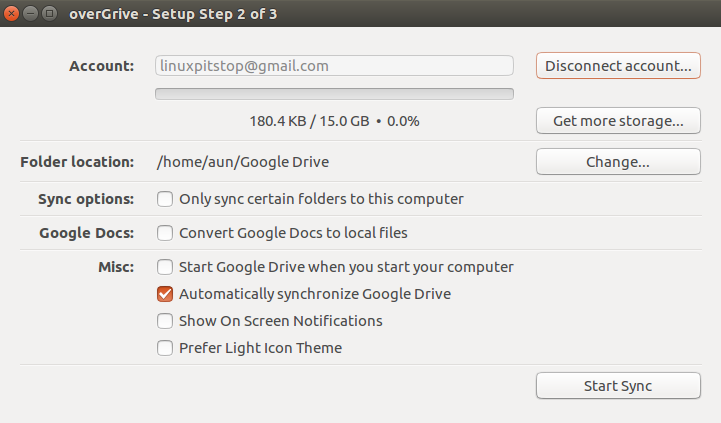 Click “Start Sync” to initiate the synchronization of your data with Google Drive’s cloud service. 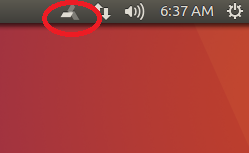 You will see your system’s toolbar displaying the icon for “OverGrive” and showing the synchronization activity. That’s it, overGrive is all ready to rock-n-roll on your system. It is pretty simple tool and you should enjoy using it. OverGrive is the extremely lightweight tool, it gives you great features and hardly consumes any noticeable amount of resources. It can be installed easily on all popular Linux distributions and installer package is also extremely lightweight in size.